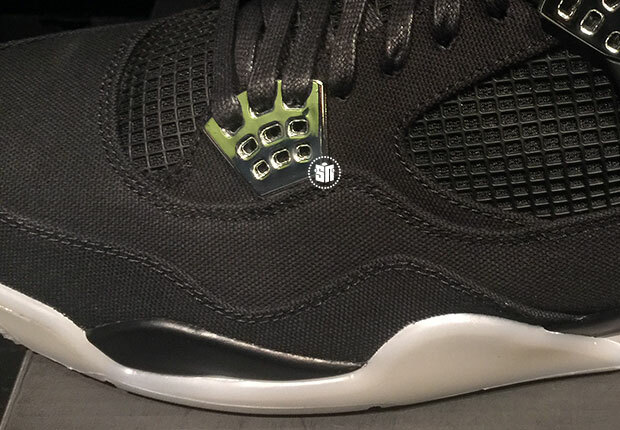 Eminem’s partnerships with Nike and Jordan Brand are considered among the holiest of grails. Soon, you’ll have to add one more to that list. 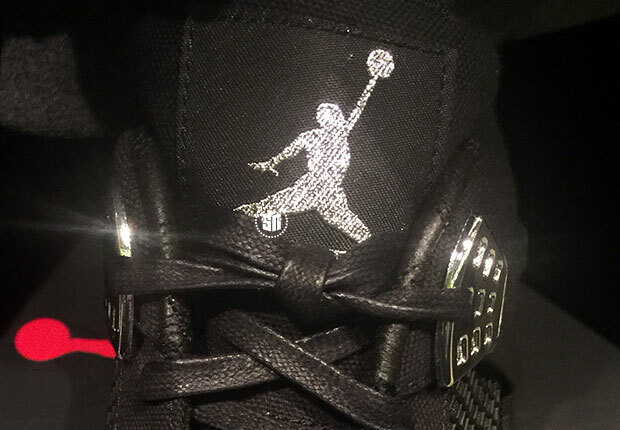 The Detroit-based rapper and Jordan Brand have teamed up yet again for another Air Jordan 4 Retro to commemorate a huge milestone of Em’s career. 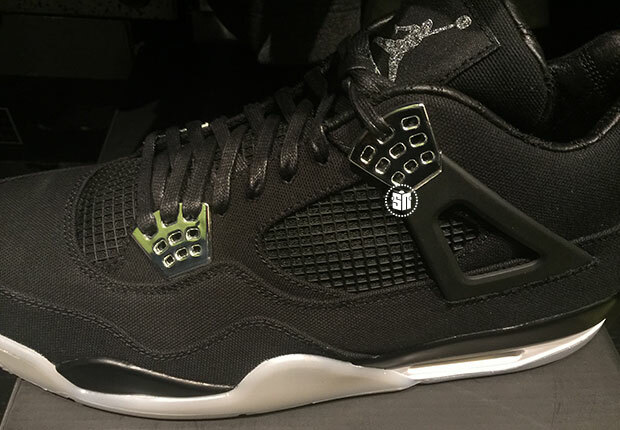 This version of the Air Jordan 4, which features a black/chrome/white colorway, is said to be a tribute to the 15th Anniversary of the Marshall Mathers LP, which debuted to immense fanfare back in 2000. 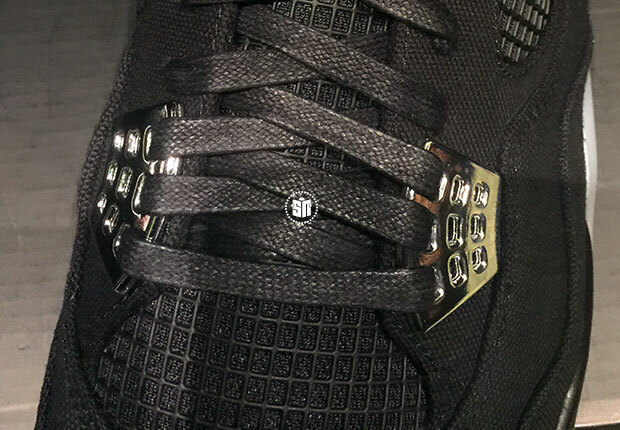 This incredible pair has some insane details such as a hockey mask and the reverse E logo on the heel, a premium leather lining, chrome eyelets, and what appears to be a denim twill upper. 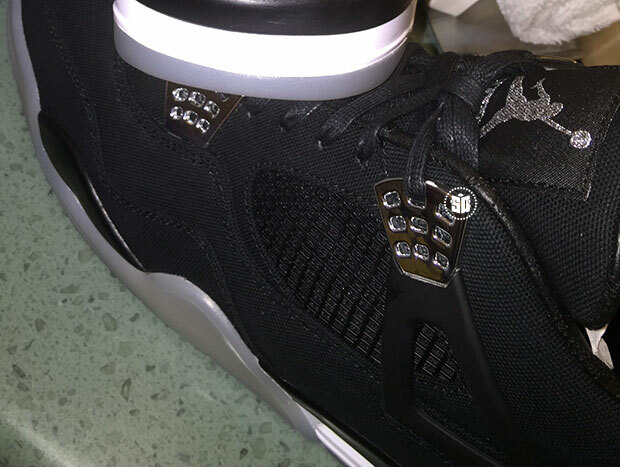 These were produced as a Friends & Family only affair, much like the first Air Jordan 4 that dropped back in 2006. 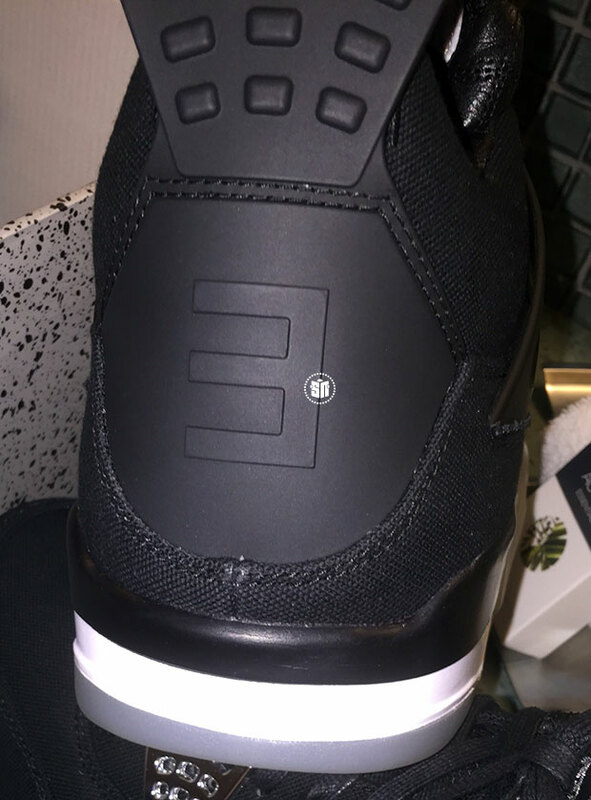 Some time ago, a deadstock pair of the blue version sold for $37,500 at Flight Club, so there’s no telling just how much this pair will fetch on the secondary market. 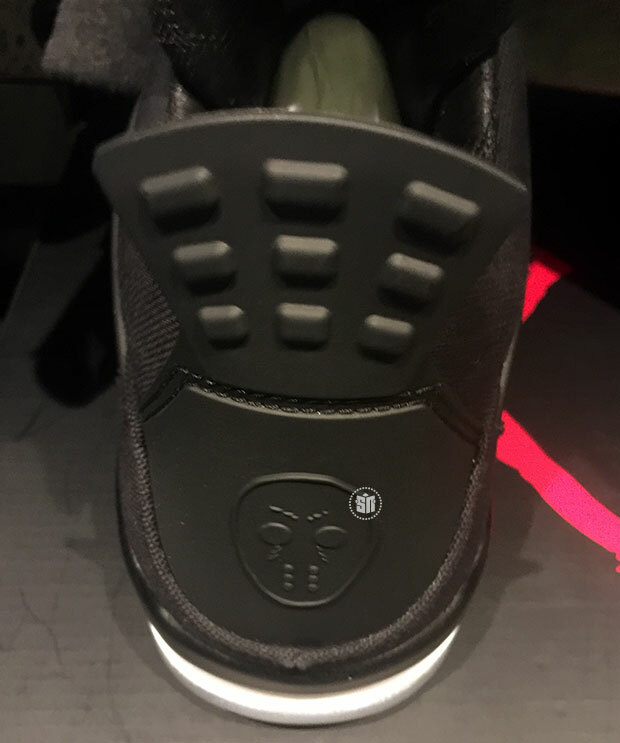 Not much more information is out there, but get a first, exclusive look at the Eminem x Air Jordan 4 here and stay tuned to Sneaker News for more first looks and exclusive updates. Update: According to @_PO2345, workwear company Carhartt was part of this collaboration and likely contributed the canvas-like upper material.